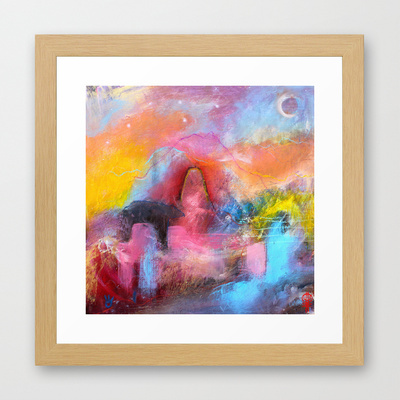 I will be doing a free prize draw on 31st August 2015 from all my existing and new studio newsletter subscribers, and selecting x1 winner who will receive a free art print 8″ x 8″ (unframed) of their choice from my collection of work on Society6. How do I enter the draw to win a Free Art Print? All you have to do is Click here and sign up to the studio newsletter, you will then be put into the draw for this and all future draws to win a print. You can see a portfolio of the prints that will be available to choose from by clicking here. I will contact / announce the winner immediately after the draw.